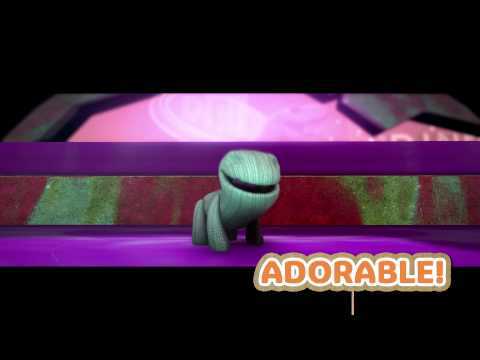 Join Sackboy and his new friends on a grand adventure. Use the unique abilities of Sackboy and his new friends - Toggle, OddSock and Swoop - to explore all corners of the Imagisphere and unravel the mystery of planet Bunkum. 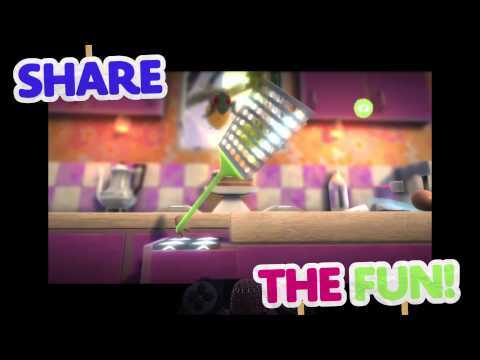 Then discover the fantastic new levels and games that the LittleBigPlanet Community has created and shared. Bring your own imagination to life with the powerful customisation tools, and broadcast your creations to the world with a touch of the PS4 SHARE button. 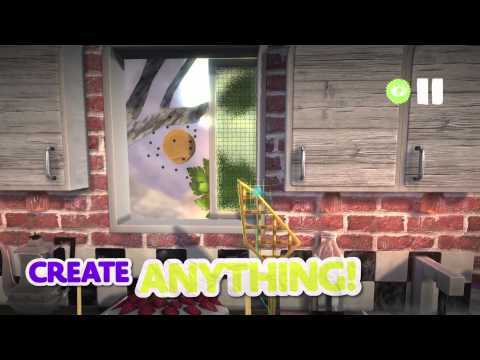 Spruce up Sackboy, Toggle, OddSock and Swoop's wardrobes and unlock exclusive costumes in LittleBigPlanet 3 by collecting stickers in Run Sackboy! Run! on PlayStation Vita, Android and iOS devices. 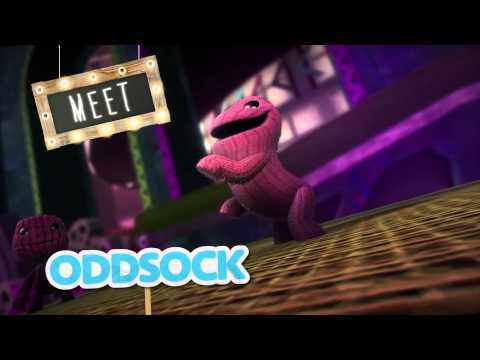 Sackboy, Oddsock, Toggle and Swoop are ready to play together with PlayStation Plus. Combine this guide with the strength of your imagination and save Bunkum. Find out more about your rescue mission and learn almost everything there is to know about Sackboy® and his pals. 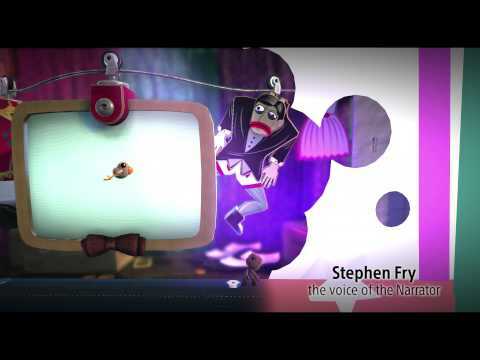 Explore the universe of LittleBigPlanet™ 3 and discover how you can wrangle with your imagination to make your own games. With LittleBigPlanet 3 as part of the PlayStation Hits range, you can pick up this fantastic creative platformer for a wallet friendly price – along with a huge selection of other PS4 titles.